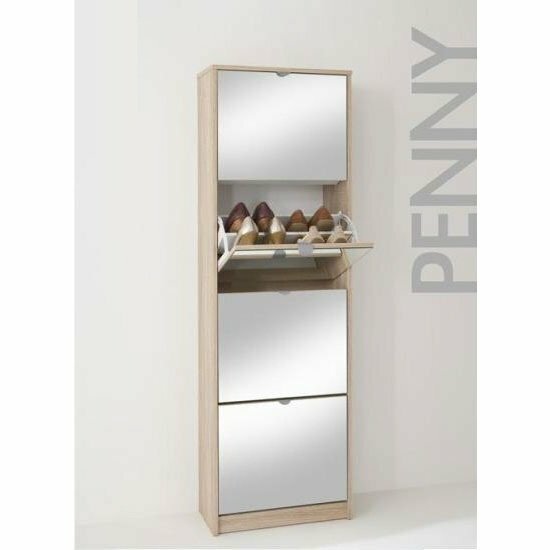 If you are looking for a smart storage solution to solve your unruly shoe mess, this voguish Tall Mirrored Canadian Oak Shoe Cabinet can be an excellent choice for you. 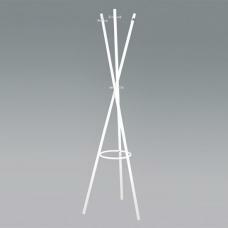 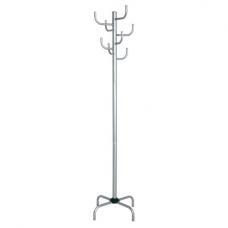 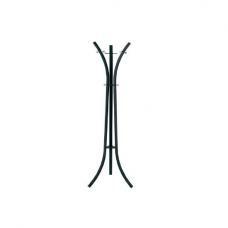 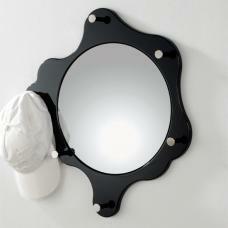 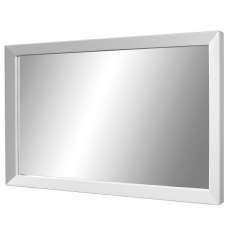 This needful piece of furniture can be considered as a home essential. 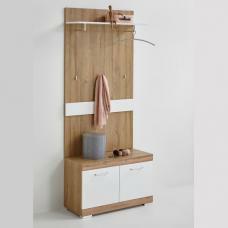 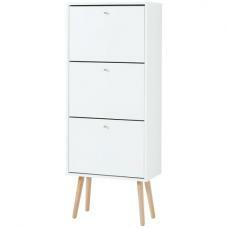 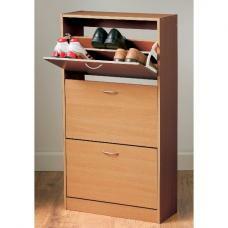 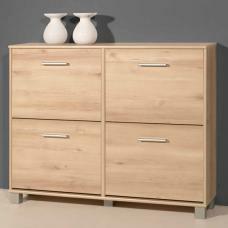 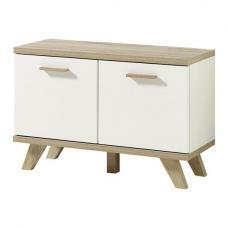 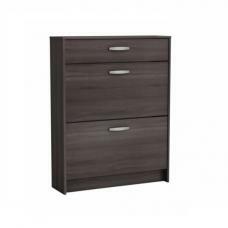 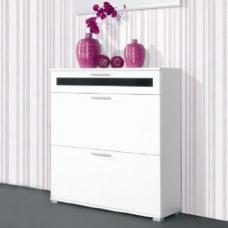 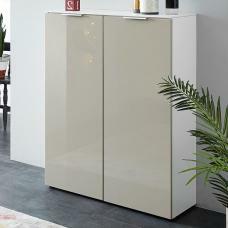 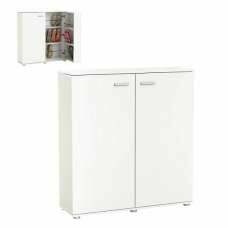 It is served with attractive white finish and 4 drawers that can perfectly hold up to 16-18 pairs of shoes.